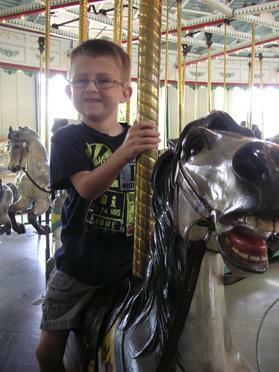 A restored antique carousel offering fun for kids of all ages. 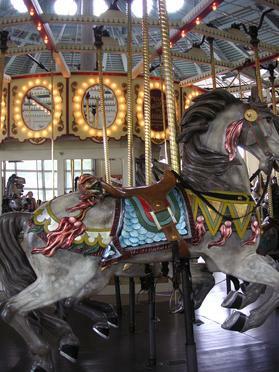 Cafesjian's Carousel was built in 1914 by Philadelphia Toboggan Company. It is known as PTC 33 because it is the 33rd machine they made. The company employed German immigrants to do most of the carving and painting. The word "toboggan" in the company name is an old term for roller-coaster, which was the company's original product. On June 3rd, 2010 Como Zoo will proudly unveil ?Polar Bear Odyssey?. The new World Class Exhibit featuring 13,140 square foot of outdoor polar bear living space, and a 3,260 square foot state-of-the-art holding building with large indoor bedrooms, a cub den, daylight and pools. Polar Bear Odyssey was designed with polar bears and the public in mind. Visitors will delight in up-close and per­sonal views of the worlds largest land predator. Visitors will be able to observe the polar bears inside the 1,270 square foot Outpost - a climate-controlled building that provides both underwater views and expansive views of the entire habitat. Outside, visitors will have unobstructed views that bring the bears as close as twenty feet. The new exhibit will emulate a Hudson Bay ecosystem complete with a river-washed stream, rocky cliffs and evergreen vegetation. Three salt water pools of various depths will provide the bears with options that mirror their native Tundra habitat. A unique feature of the Polar Bear Odyssey structure is the two separate habitat areas that can be joined together by a corridor. This allows Como Zoo to separate the two habitats when housing a family group, as the male bear must be isolated from the female and cubs. All land space in the habitat will be covered with soil, vegetation and gravel so the bears have a soft, tactile, natural surface under their paws. Other features include a 260 square foot digging pit filled with bark chips, gravel and sand and two designated stations for the public to watch operant animal training sessions between zoo keepers and polar bears. The project was designed using the most stringent requirements available for polar bears to insure it contains the features needed to provide the highest stan­dards of quality care for this threatened species. Polar Bear Odyssey places the bears in a natural landscape immersive environment. The habitat provides a multitude of opportunities for the bears to exhibit natural behaviors such as digging, swimming, forag­ing and hunting. The new $15.35 million dollar exhibit meets or exceeds the most recent versions of the USDA Marine Mammals Act, As­sociation of Zoos and Aquariums Polar Bear Standards and the Canadian Polar Bear Protection Act. These three standards provide detailed requirements for all elements of the care and management of polar bears, including square feet of habitat space per bear, height of habitat barriers, opportunities for bears to display natural behaviors, type of water, filtration systems, size of hold­ing space, and more. Como Zoo elected to pursue the most stringent standards available for polar bear care to insure a high quality of life for the bears, to increase the probability of receiving a wild bear from Canada, and to guarantee the habitat could house a family group with cubs. Polar Bear Odyssey also received a major endorsement from Polar Bears International (PBI). PBI is a nonprofit organization whose mission of conservation through research and education has caused it to emerge as the key resource center world-wide for polar bears. This internationally-recognized expert on polar bears endorsed Polar Bear Odyssey as an exceptional design for a polar bear habitat and believes it will serve as a model for other zoos in North America. Also new is the 650 square foot Lodge which can provide a great get-away for business meetings, education classes and private receptions. The Lodge has floor to ceiling windows looking out into Polar Bear Odyssey. Attached to the Lodge will be beautiful new restroom facilities. 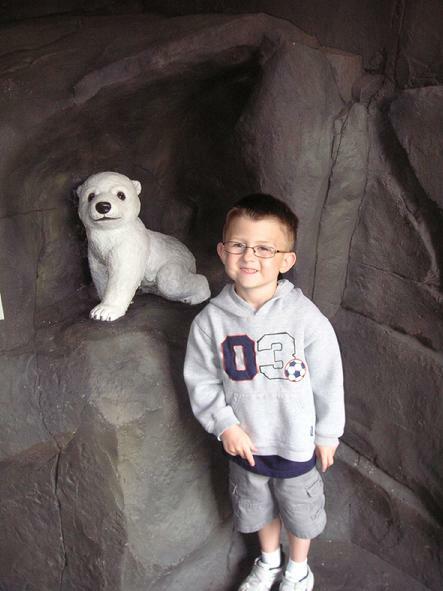 Como Zoo has managed polar bears as a part of its animal collection for over forty years. Since the beginning, the polar bears have been one of the public?s most beloved animals. 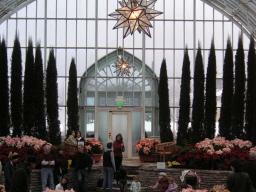 The Sunken Garden presents a seasonal potpourri of fantastic floral shows, with five popular themes each year. Enjoy amazing azaleas and festive poinsettias in winter, multicolored tulips in spring, prized roses and geraniums in summer and cheery chrysanthemums in autumn. 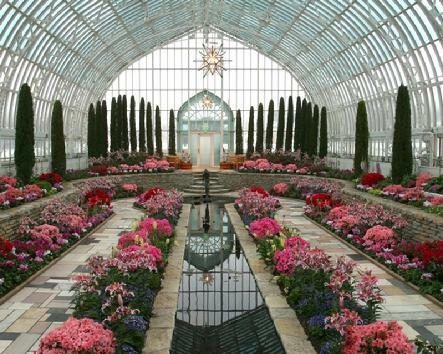 Step inside the beautiful glass confines of the Marjorie McNeely Conservatory's Sunken Garden for the Spring Flower Show beginning March 27. The 2010 show features over 7,000 tulips, 1,000 daffodils,1100 hyacinth, along with stunning snapdragons, bearded iris, ranunculus, pansies and violas, plus hydrangea, freesias, crocuses and lilies all in a color palette of purple and orange. 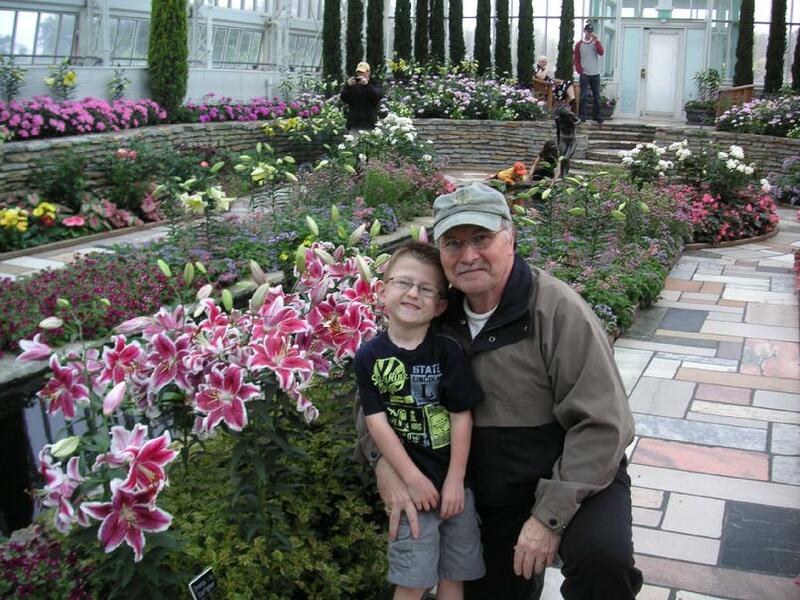 The Spring Flower Show runs through May 2. 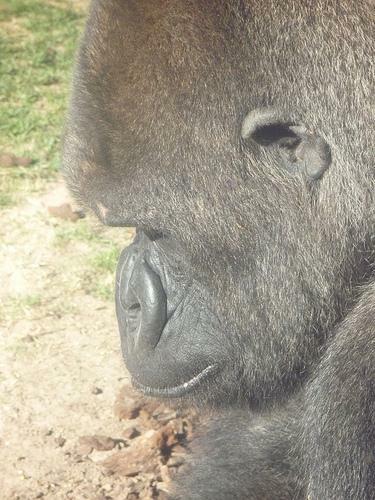 Western Lowland Gorilla males can weigh 300-600 pounds, and stand 5-6 feet tall. Females are significantly smaller and weigh about half that of males; they stand up to 5 feet tall. 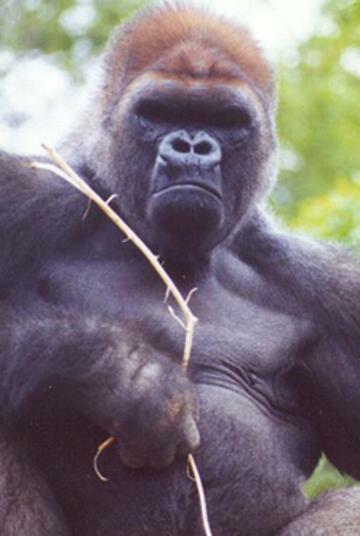 A gorilla�s arms are longer than their legs, and a male�s arm span can reach 7-9 feet. They walk on all fours, using the knuckles of their hands to support and pivot their weight. 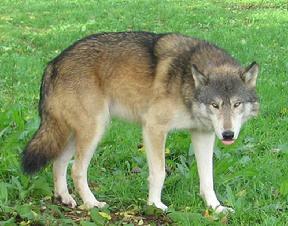 Their back feet are flat on the ground (plantigrade). 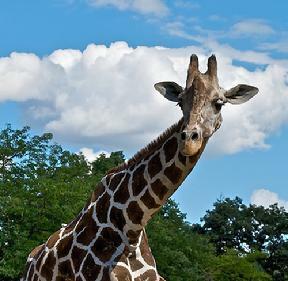 Giraffe, Como Park Zoo, St. Paul, Minnesota. 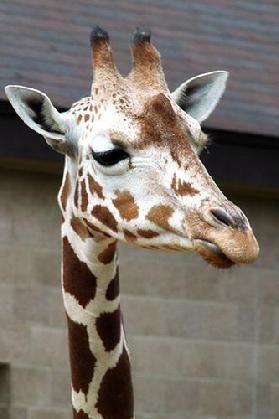 New Giraffe at Como Zoo Makes Public Debut The giraffe will make public appearances from time to time during each day as she gets adjusted to her new surroundings. 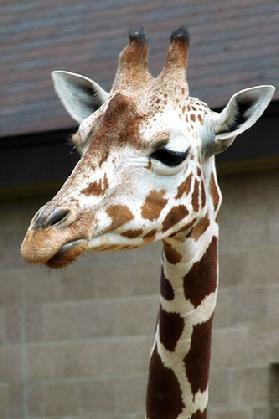 The birth is the 12th giraffe birth in the past 15 years at Como Zoo. The giraffe is the tallest of all land-living animal. On the U.S. National Register of Historic Places. 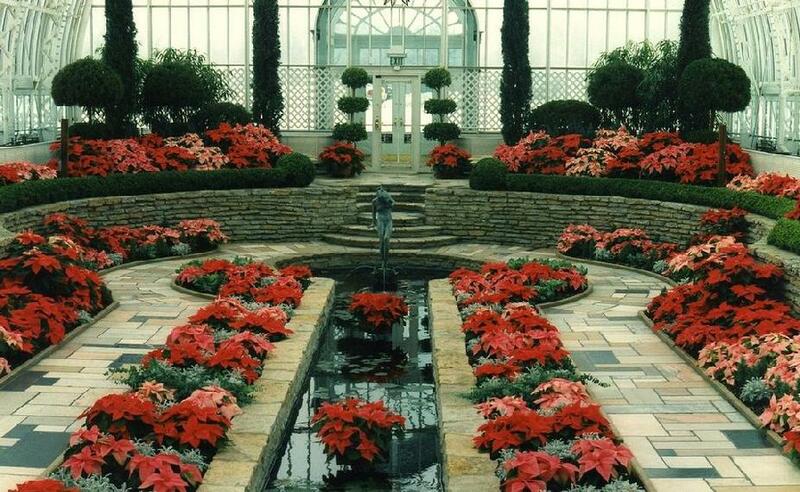 The sunken garden in the Marjorie McNeely Conservatory. 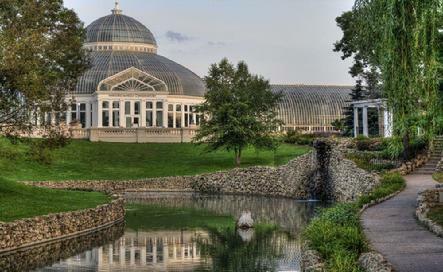 Victoria water platters from the Amazon were introduced to Como Park in the 1880s. They were grown in a Lily Pond under a stone bridge. The warm water required to successfully grow these water lilies came from the boiler at the park superintendent�s house nearby. 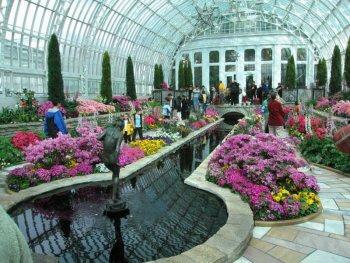 Como Park gardeners� considerable skills were demonstrated by this healthy colony of exotic tropical water plants. Victoria water platters were kept in the pond until the early 1920s. In 1894, the �Gates Ajar� were first planted, and have been planted nearly every year since. 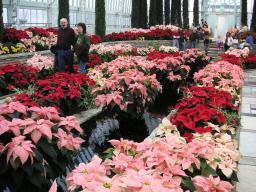 Roughly 15,000 plants are used to create it each year. The Gates Ajar are now located on Lexington Avenue near the Como Pavilion. St. Paul was given three deer in 1897 and a pasture in the park was fenced in for them. 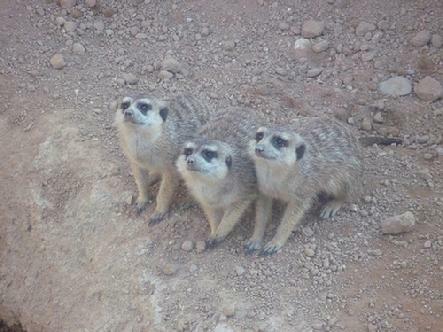 This constituted the city�s zoo for some time. By 1900, visitors could see deer, elk, foxes, and two � Cebu� cattle. Visitors driving in their autos to the park in 1915 could see two buffalo, a gift from Lieutenant Governor Thomas Frankson, who had his own private �buffalo pasture� in a hollow near the park. 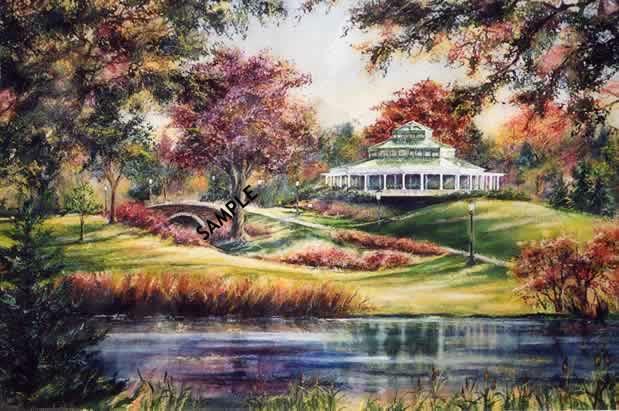 In 1904, the first Japanese Garden in Saint Paul was donated by Dr. Rudolph Schiffman. He purchased �a rare and large collection� of Japanese trees, shrubs, and sculptures from the Japanese Commission at the Louisiana Exposition ( St Louis World�s Fair). 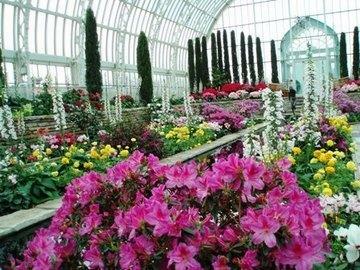 The garden was designed by Itchikawa, landscape gardener for the Mikado of Japan. 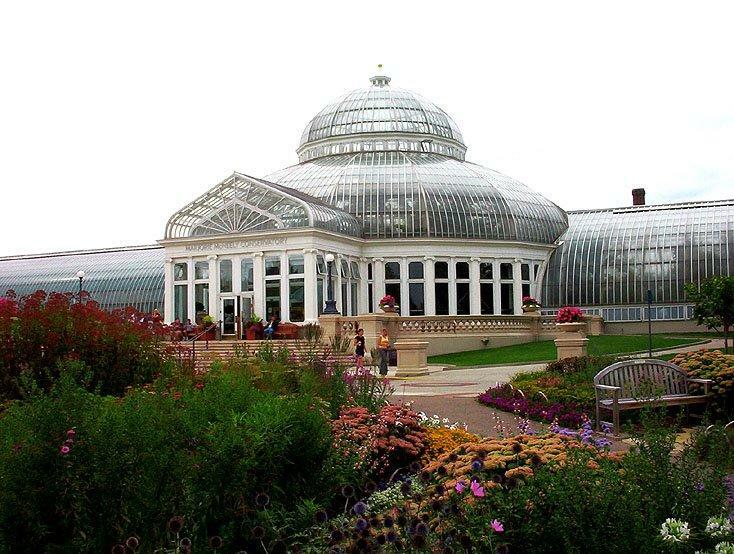 On Sunday, November 7, 1915, Como Park Conservatory opened. 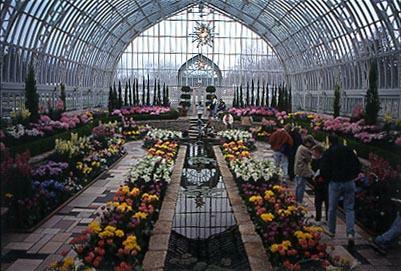 For the first time, Saint Paul�s annual exhibition of chrysanthemums was viewed in one location while Snyder�s Orchestra played for the visitors. 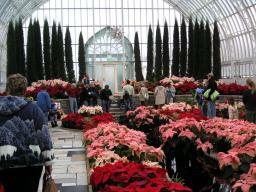 The Holiday Flower Show and Spring Flower Show tradition began in 1925. The first major construction done at Como Zoo was in the 1930s. Federally funded Works Progress Administration projects included the bear grotto, Monkey Island, barn, and the Main Zoo building. In 1956, Archie Brand�s Seal Show opened at Como Zoo. The first Director of Como Zoo, John A. Fletcher, arrived in 1957. There were six Zoo employees at that time, and the yearly budget was $30,000. Under Mr. Fletcher�s management, the animal collection was greatly expanded to include valuable and endangered species of animals, including Siberian tigers, gorillas, and orangutans. 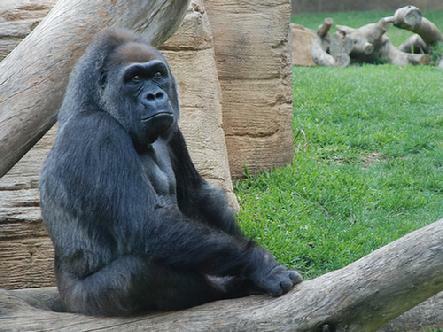 Como Zoo was one of the first in the nation to engage in breeding loans of great apes to other zoos so that reproduction of these species could be improved. Como was also the first zoo in North America (and possibly the world) to successfully hand raise Siberian tigers. In April of 1969, the Como Zoo Docent Association (an outgrowth of the Zoo Emergency group) was officially organized. 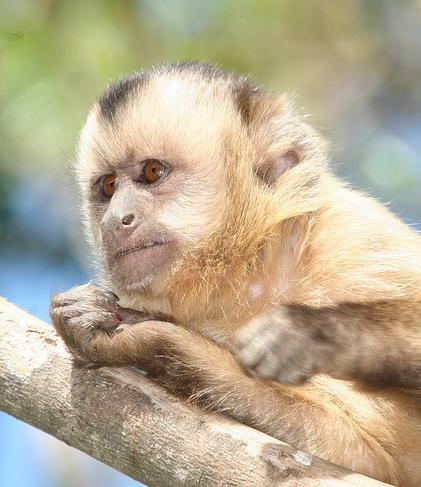 Additional construction at Como Zoo included a wolf woods, the addition of a Children�s Zoo in 1957, and the completion of a primate house in 1969. In September of 1974, a conference was held to develop a workable Master Plan for Como Zoo. The Master Plan for Como Zoo developed at the conference was presented to the State Legislature by the Como Zoological Society in 1975, and again in 1976. In 1976, the Minnesota State Legislature approved the Master Plan for funding, in the amount of $8,500,000. 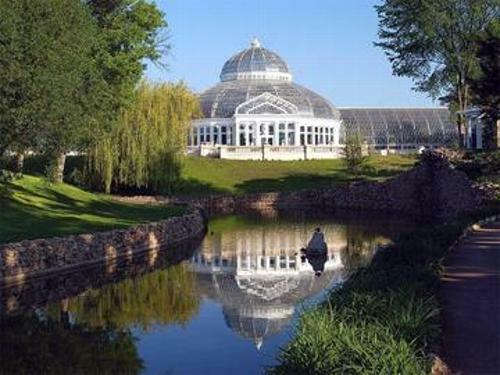 On November 19, 1974, Como Park Conservatory was placed on the National Register of Historic Places. 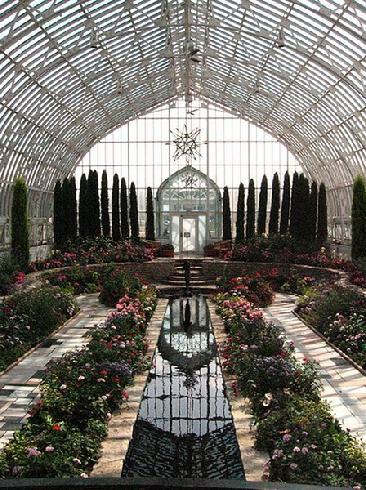 In 1978, the City of Nagasaki, Japan ( St. Paul�s sister city) presented a garden design, as a gift, to the City of Saint Paul. It was designed by Masami Matsuda, a well-known landscape architect. 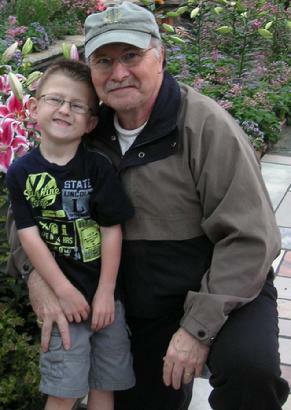 Funds were donated by the Ordway family, and the Como Ordway Memorial Japanese Garden was dedicated in 1979. In December of 1980, the first major exhibit of the Como Zoo�s renovation project�the Large Cat Exhibit�opened to the public. The second major exhibit, the Aquatic Animal Building, opened to the public in the fall of 1982. 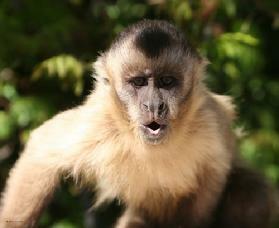 Another part of this exhibit renovation was Seal Island, formerly known as Monkey Island. The old Monkey Island moat was deepened and renovated to include holding dens and a filtration system connected to the Aquatic Animal Building. 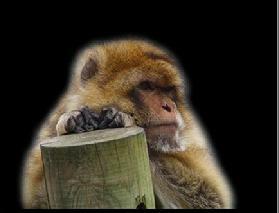 A third major zoo exhibit, the Primate Facility, was opened to the public in April 1985. The fourth exhibit to open was the Land and Water Bird Exhibit dedicated in April of 1986. The fifth and last exhibit to be completed through the renovation process was the African Hoofed Stock Facility, which opened in September of 1987. 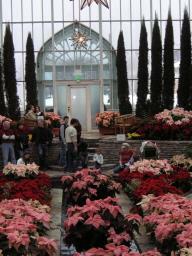 Major renovation to the Conservatory began in 1987 and was completed in 1992. All the glass was replaced, the heat system was updated, hydronic heat was added in the Sunken Garden, structural elements were sand blasted and repainted, new electrical and lighting was added, and brand new growing ranges were built. In 1991, the Como Ordway Memorial Japanese Garden was completely renovated and rededicated. In 1995, the 40 th anniversary of the Sister City relationship between St. Paul and Nagasaki was celebrated with a Japanese cultural fest in the Como Ordway Memorial Japanese Garden. In 1997, Como Park Zoo celebrated its 100 year Anniversary. In 1998, $3.9 million in state bonding passed for Como Education Resource Center. In mid-August, the first annual Japanese Lantern Lighting Festival was celebrated in the Como Ordway Memorial Japanese Garden. 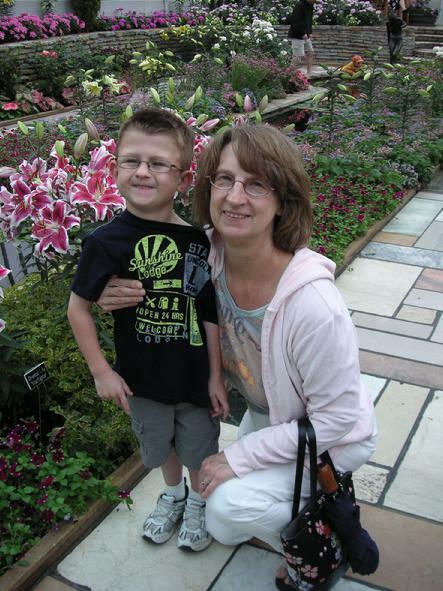 The Enchanted Garden (a garden for butterflies) opened in the Frog Pond area in 1999. 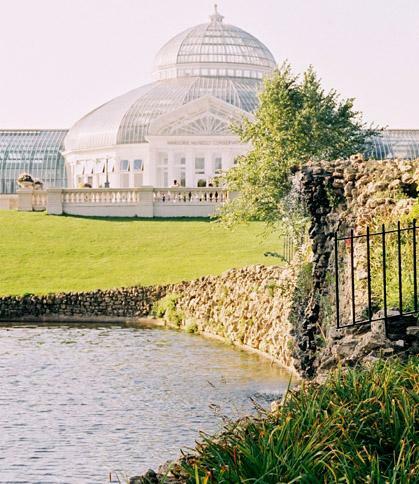 In 2002, the Donald McNeely family provided a generous gift and the Conservatory was renamed the Marjorie McNeely Conservatory at Como Park as a memorial for a remarkable woman who made many contributions to arts and culture during her lifetime. After the new Animal Support building was completed in 2003, the Zoological Building was renovated and exhibit animals were no longer housed there. 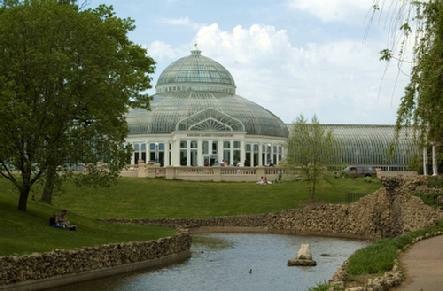 The Visitor Center at Como Park Zoo and Conservatory opened for education classes in January of 2005 and celebrated its public opening in February that year. 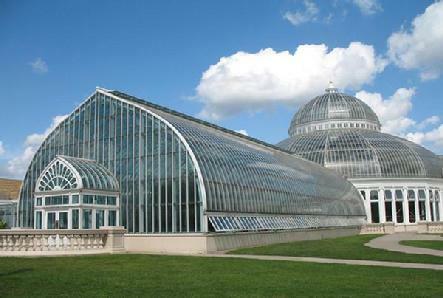 The Visitor Center links the Como Park Zoo to the Marjorie McNeely Conservatory and serves as the primary entrance to both. 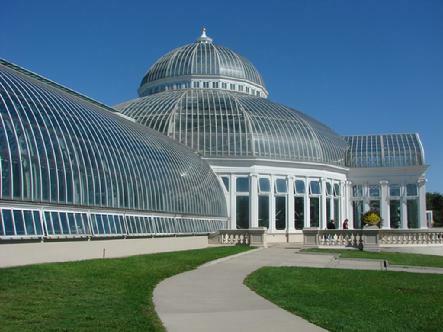 The Visitor Center�s construction coincided with the 2005 opening of the Conservatory�s new Fern Room, Orchid House, and seasonal Bonsai Gallery. 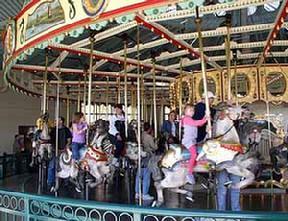 The new Como Town Amusement Park opened Memorial Day weekend of 2005. Victoria water platters returned to Como Park in the summer of 2005. 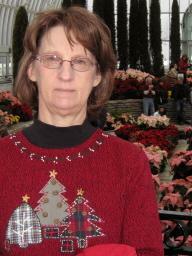 Victoria 'Longwood x Hybrid' was grown from seed by the Marjorie McNeely Conservatory gardeners. 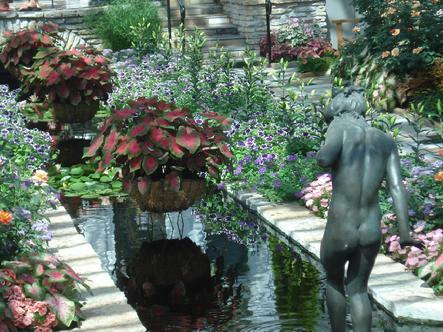 The mature plants were displayed in the heated pool that wraps around the new Tropical Encounters Exhibit. Victoria 'Longwood x Hybrid', Victoria cruziana and Victoria amazonica were displayed during the summer of 2006. On November 17, 2006, the new Tropical Encounters exhibit opened in the Visitor Center. This exhibit is a total immersion experience into a neotropical rainforest and is the first exhibit that combines both animals from Como Zoo and plants from the Marjorie McNeely Conservatory. 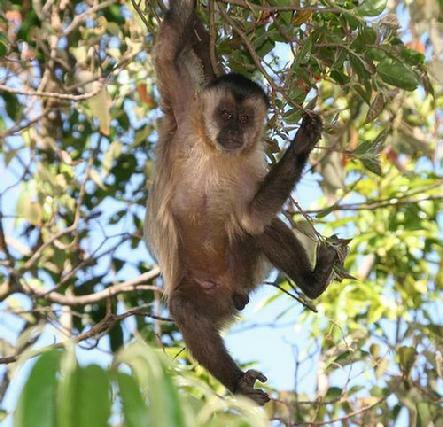 It features over 250 animals including giant river turtles, frogs, fish, free-roaming birds, leaf-cutter ants, spiders, an anaconda and �Chloe� the sloth. In addition to animals, Tropical Encounters highlights more than 700 plants, including strangler fig, kapok, cecropia, annatto, mahogany, peach palm, balsa, and ice cream bean. It even contains a sustainable �farm� featuring banana, avocado, pineapple, and cotton. From Interstate 94 West of downtown St. Paul, go North on Lexington Avenue. Follow Lexington Avenue to Como Park. Pavilion is located on the West Shore of Como Lake.